Voted TripAdvisor’s No. 3 beach in the U.S. in 2017. 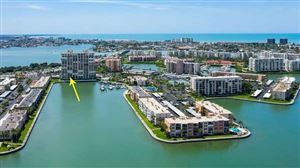 Saint Pete Beach is located west of the Intracoastal waterways and Boca Ciega Bay are to the east. The population is just over 10,000 full time and seasonal residents. St Pete Beach downtown by Corey Avenue has many bars, restaurants, galleries and specialty shops to enjoy. The Don CeSar, beach is one of the most popular beach resort known as the pink palace located at the southern end built in 1928. 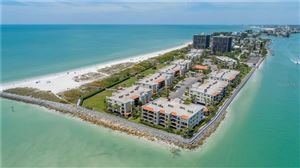 St Pete Beach include longest undeveloped stretch of public beach in the county at Pass-a-Grille Beach.